The Football Federation Samoa annual National League games concluded yesterday evening at the JS Blatter fields in Tuana’imato which saw shield holders Moaula take on Lupe ole Soga. Both teams played offensive free flowing football. However, challengers Lupe ole Soaga came back in full force throughout the 90 minutes match which enabled them to win the game by 9 to 2 against the shield holders Moaula. Lupe ole Soaga Coach Paul Ualesi was delighted with his team performance. “The first half was hard, had a team talk with my players during half time. I encouraged them to push forward and score more goals,” Ualesi stated. “They made it, and they deserve the shield, we’ve been training hard for this match. I want to acknowledge the hard work of my players and the tremendous support of our Village “Magiagi” all The Saints finished off their victorious season with 10 wins and 2 losses. 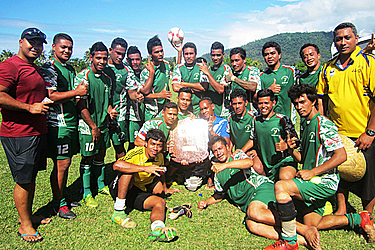 National league tournament is an annual activity of the Football Federation Samoa which started in June of this year. National League caters for youth divisions ranging from under 12 boys and girls, under 15 boys and girls to under 17 boys as well as senior men’s and women’s divisions. 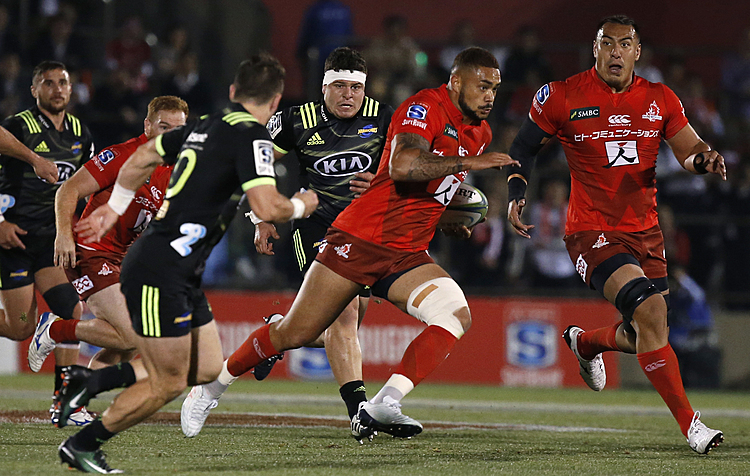 The Men’s Premier League is the top league where the winner will have a chance to represent Samoa at a regional Oceania Tournament- Oceania Champions League were Lupe ole Soaga won the tournament whilst representing Samoa in 2015. The annual National League tournament for this year has now completed.